As a technology partner or a reseller, once you’ve passed integration review and you are ready to go Live, we can list you on our Partner Page. Take benefit of the extra visibility we give you and the potential leads we will be referring you. As a way to maximize our partnership, we recommend creating a dedicated landing page on your website, detailing the key benefits of your integration and linking to support any documentation needed. Marketing and promotion become key pieces once everything is ready! It is important to create awareness and make sure your customers and your prospects know that it exists and what is the added value for them and their business. Direct email to your customer base. Make sure you segment and target just the potential clients who might be interested for our co-joint offer. Social media buzz: get in contact with us! We might be able to promote also on our side for a better coverage. Running joint webinars with SlimPay about the features and benefits of your integration - get in touch for more details. Creating and promoting compelling testimonials and case studies from your customers already using SlimPay is a great way to encourage and showcase to others what are the benefits and value added of your integration. If you would like us to help you creating one, don't hesitate to submit the details by fulfilling this form. We will then get in contact with you to format it and agree on the content and potential use. As every company, we are guided by a brand pattern. It’s important that you adhere to our brand guidelines.  Please contact us at partners@slimpay.com to request the branding page and gather more information about our logos, colours, typography, images, icons, UI components and buttons.